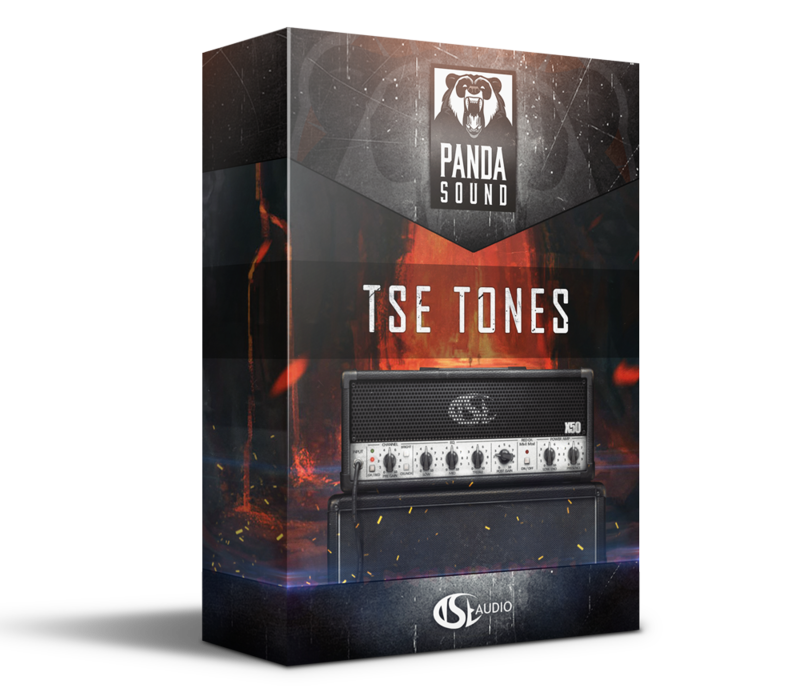 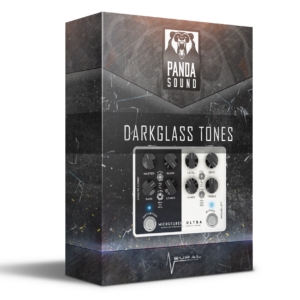 TSE Tones is a set of presets and impulse responses for TSE Audio X50 plugin! 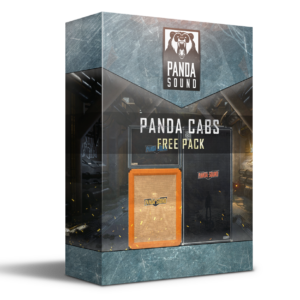 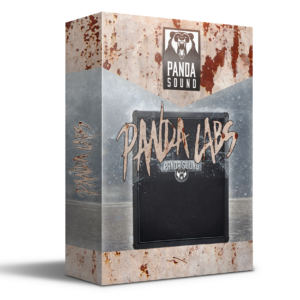 Includes 6 basic presets and 34 mix-ready IR’s. 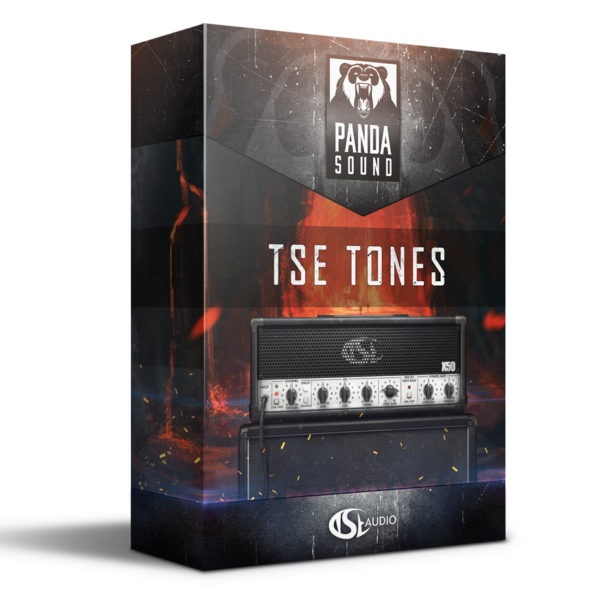 Specifically designed to make it easy to create modern guitar tones in few clicks.